Meghan Bozek — a Douglas Elliman agent and supporter of Animal Rescue Fund of the Hamptons (also known as ARF) — is advocating for the organization through the month of April. A mother of three dogs that she adopted through the shelter, Bozek will be pledging $10 towards ARF for every person that attends one of her open houses this month. During her first two open houses this month at 18 Maunakea Street in North Haven and at 176 Dune Road in Quogue, she had 15 guests, but is hoping that as the weather warms, more people will be out on the East End and visiting her open houses. 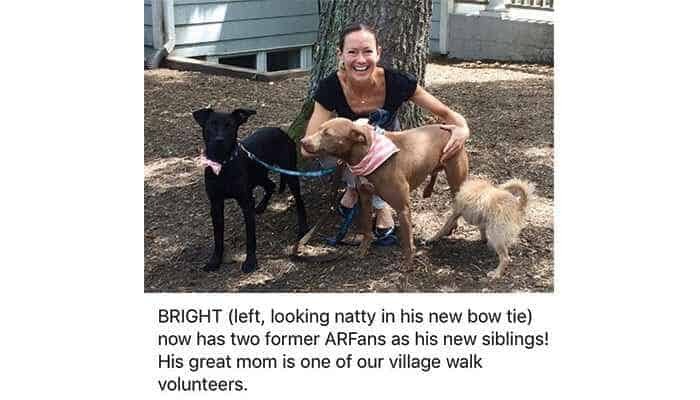 Bozek has rescued three dogs from ARF over the last three years and volunteers at their Village Walk Program, during which “a few dogs are taken off-campus on Mondays, Wednesdays, and Friday to acclimate to life outside the shelter” in either East Hampton village or Sag Harbor. 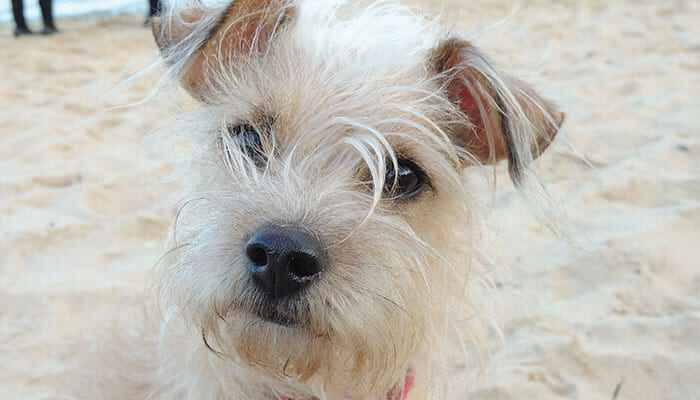 To help support the organization, locals can attend one of Bozek’s open houses this month or reach out directly to ARF to become a dog walker or volunteer.